If you’re using a heat pump to stay warm this winter, you should be careful of any problems that may show up. 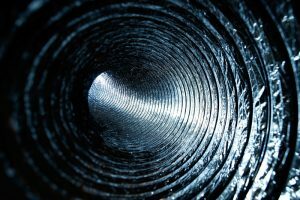 Demand on the system is much higher during this time than in fall or spring, and that means that the heat pump is more likely to need repairs. 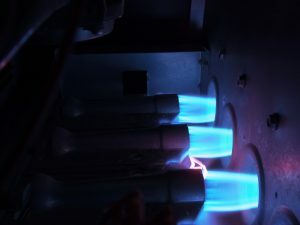 Read on to find out more about some of the common problems that might afflict the heat pump. There are a myriad of different air conditioning systems available on the market today, each of which are suited to a different set of needs. No air conditioning system is strictly better than any other. Rather, you should try to find the one the best fits your individual needs. 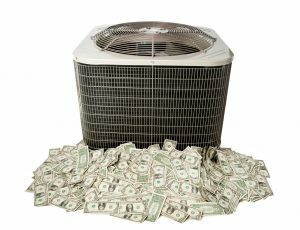 If you’re in the market for a new air conditioner, read on to find out more about some of the more popular types. Ductless systems can last quite a while, especially if you take proper care of them. However, no amount of maintenance and repairs will keep a ductless system going indefinitely. Sooner or later, you’re going to need to install a new system. It’s best that you be able to recognize the signs now, so that it doesn’t suddenly die on you. Let’s take a look at some of the indications that you need a new ductless system. 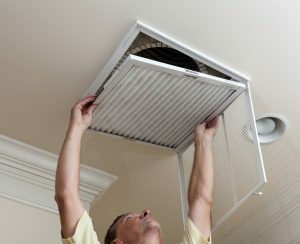 Posted in Heat Pumps | Comments Off on Do I Need a New Ductless System?